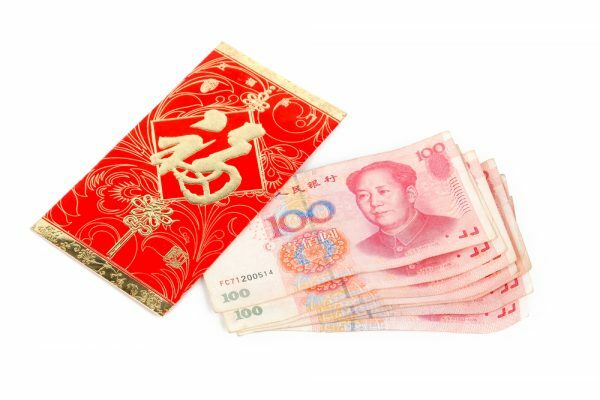 China new yuan loans and M2 smashed market expectation from the upside, according to data released on late Friday afternoon. M2 went up 8.6% from a year earlier, and new yuan loans surged 1.690 trillion yuan. Both rebounded from their recent lows. This is another positive signal showing that policymakers’ attempts to boost the slowing economy is going in the right direction, following a strong rebound in manufacturing PMI readings earlier this month.